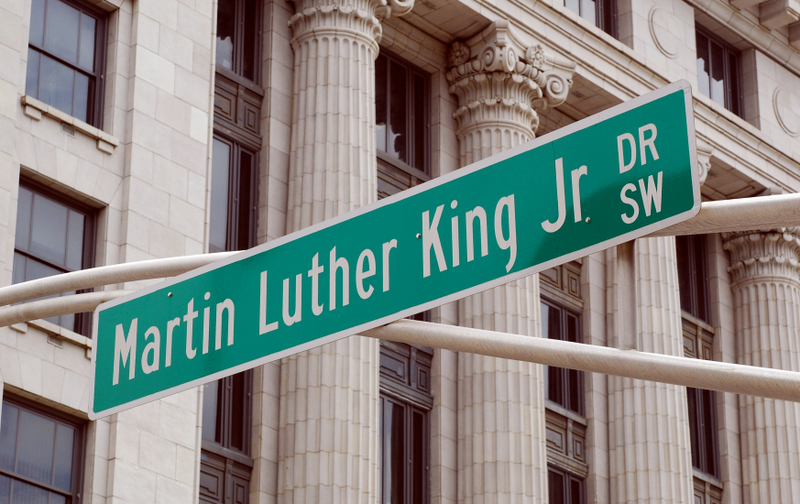 Dr. Martin Luther King, Jr. once said: “Everyone has the power of greatness. Not for fame, but for greatness, because greatness is determined by service.” This quote really spoke to me as I strive to be of the best service I can be, not only as your helpful neighbor, but also as one of the trusted and knowledgeable Culver City Realtors in the community. In honor of Martin Luther King Day, I wanted to inform my fellow residents that Culver City Parks, Recreation and Community Service Department will honor the legacy of Dr. Martin Luther King Jr. with its 11th annual King celebration at the Culver City Senior Center. The Senior Center is located in Culver City, of course, at 4095 Overland Avenue. With its theme of love, the program will feature some performances, a service fair, a group discussion, and a screening of Jeremy Dean’s film “Dare Not Walk Alone” which is deemed the most significant civil rights story that has never been told. For some background on the film: Jeremy Dean thought-of and created the picture in 2003 after volunteering at St. Augustine’s Church, a well known ‘African American’ place of worship, while restoring the stained glass windows there. 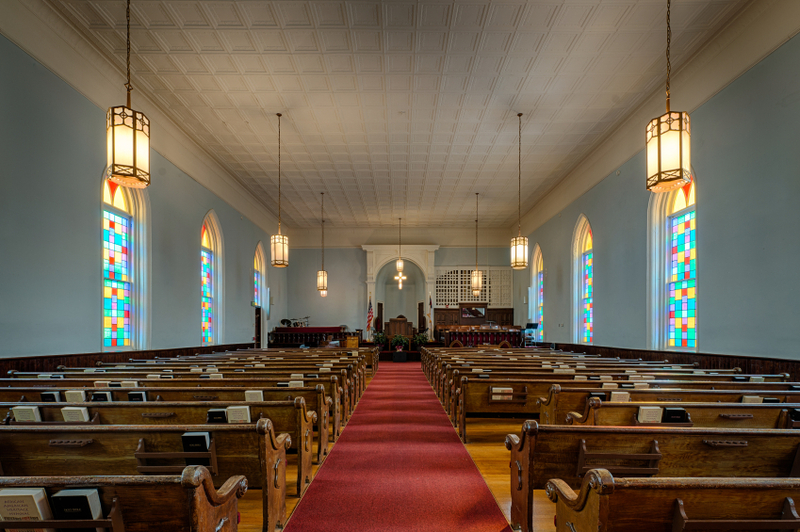 While he was working on the windows, Dean learned about the civil rights movement and the role the church had played during the height of the movement in 1964. That particular year, Martin Luther King Jr. and legendary baseball player Jackie Robinson stood by each other’s side in that very church. In 2009, Jeremy Dean’s documentary eventually was nominated for an NAACP Image Award for best documentary. In addition to the film, Darryl Alan Reed and Wendy Barnes Farrell will perform, followed by the famous “I Have a Dream” speech performed by actor Gerald Rivers. Los Angeles City Councilman Tori Bailey, Daniel Lee and Robert Farrell will have a panel discussion and before the showing of the film, there will be a student speech contest. Just like Dr. King, in the spirit of service, please let me know how I can be of service to you, as I have worked almost 30 years in Culver City Real Estate. If you are searching for Culver City Homes for Sale — or if you, or someone you know, might was to sell one of your Culver City homes, don’t hesitate to contact my team: 310-729-6573.